A long wrapping Evil Eye Charms Red Leather Bracelet, comes with Sterling Silver settings plated in 24K Gold hanging charms. The Evil Eye amulets are in different colors. 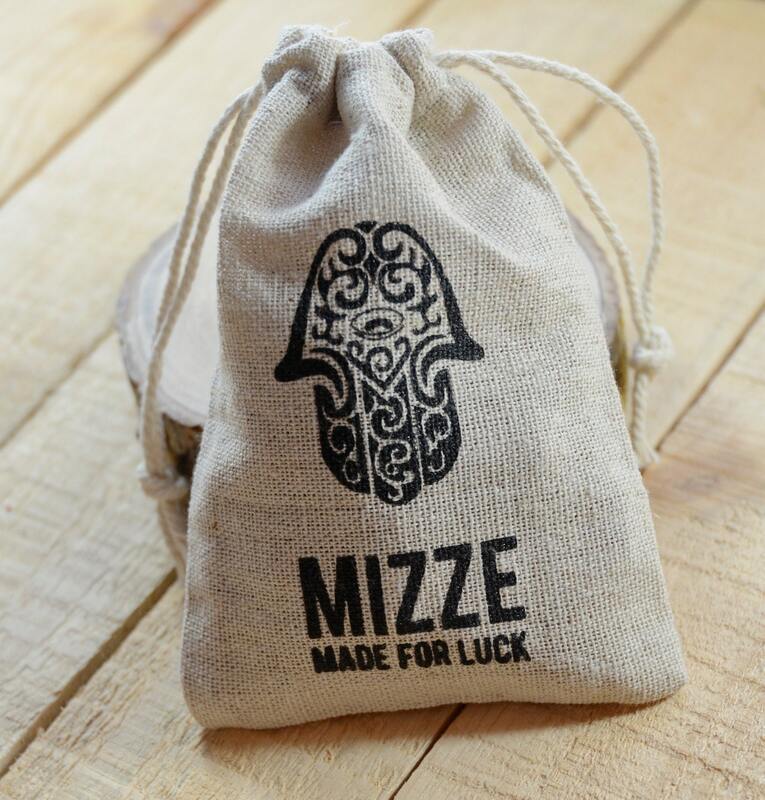 Charms include the Hamsa Hand, Fish amulets, flower charms and additional charms. A beautiful leather Evil Eye protection bracelet. The Evil Eye Bracelet is long and wraps around the wrist. It's approximately 40" in length.